Mom of Lucky the Shih Tzu. Sharing his stories and spreading a little Shih Tzu love to the world one post at a time. 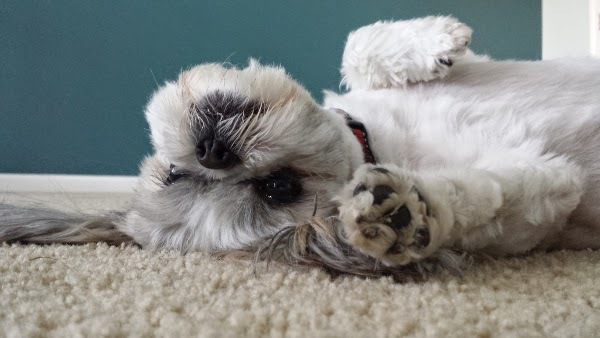 I blog about Lucky's adventures, do-it-yourself and other crafty projects, as well as the occasional product review and other things Shih Tzu Moms might find helpful. 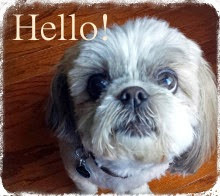 Connect with Shih Tzu Mom and other friends on Facebook, Twitter and Pinterest.